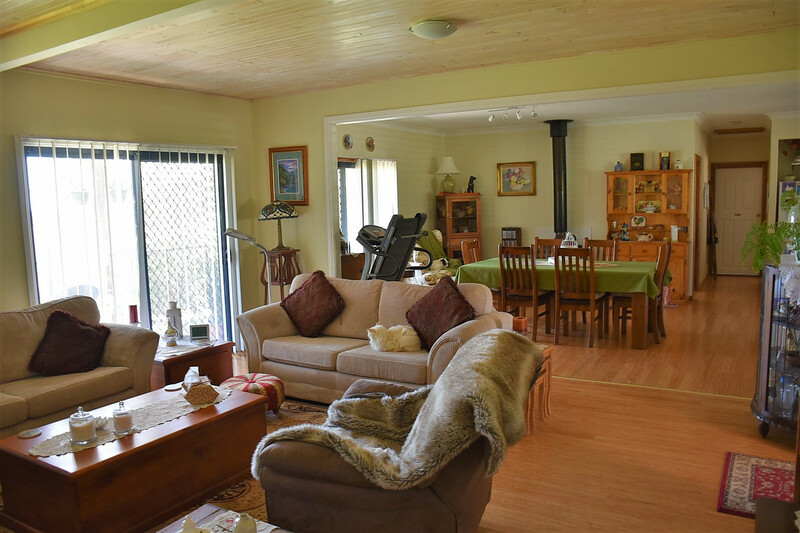 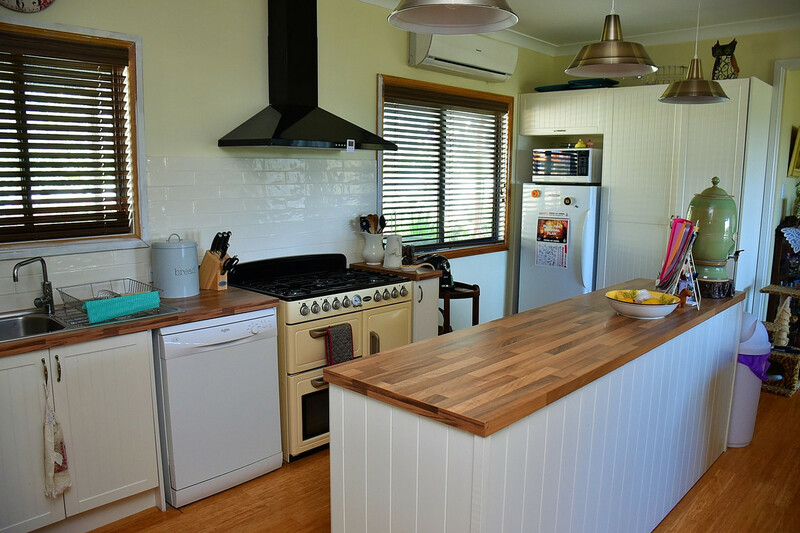 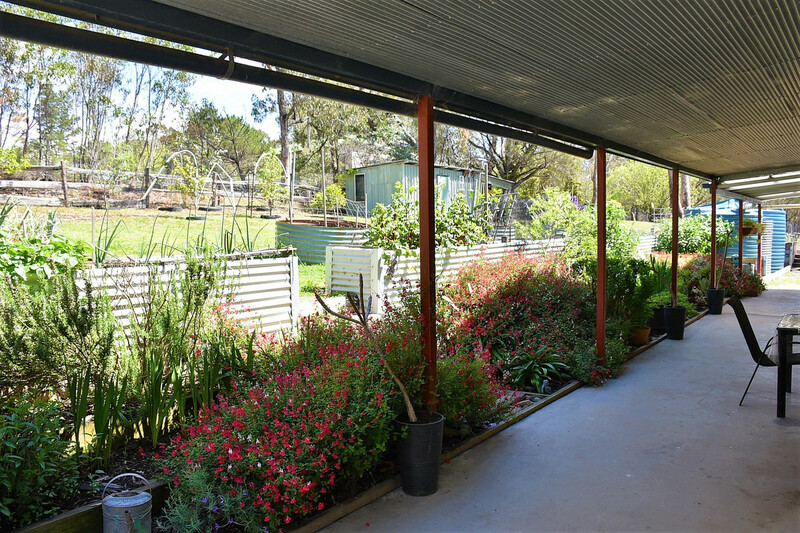 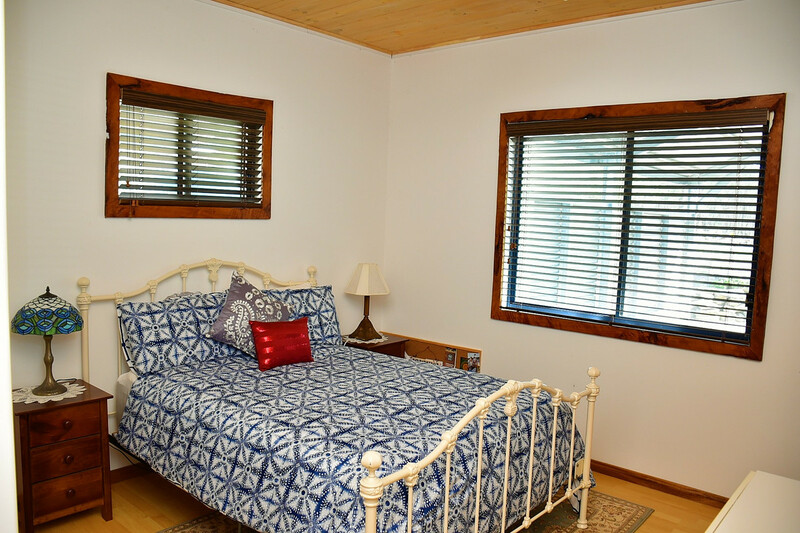 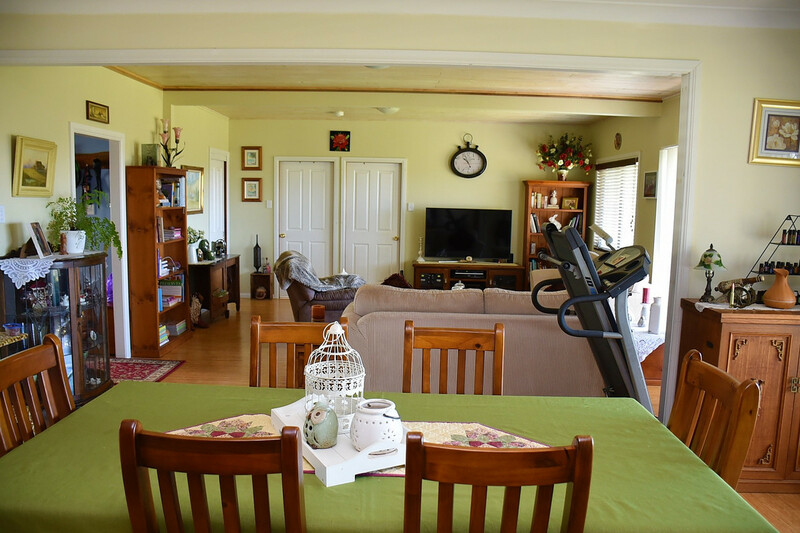 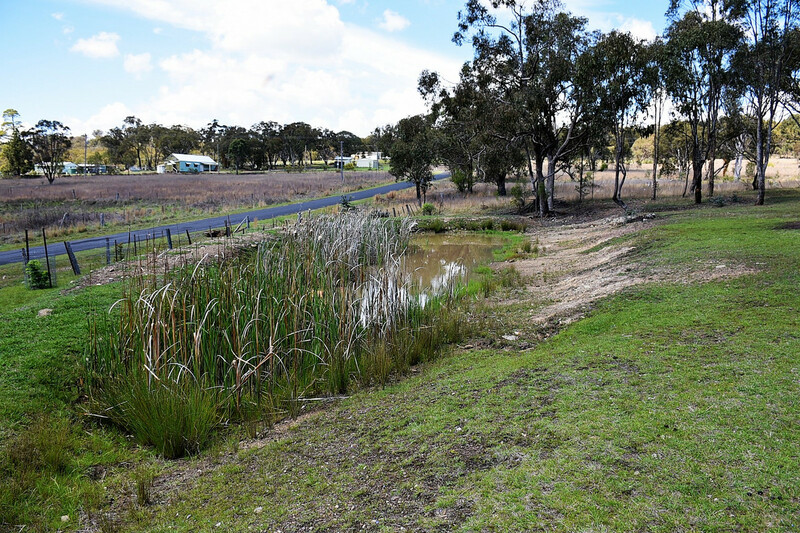 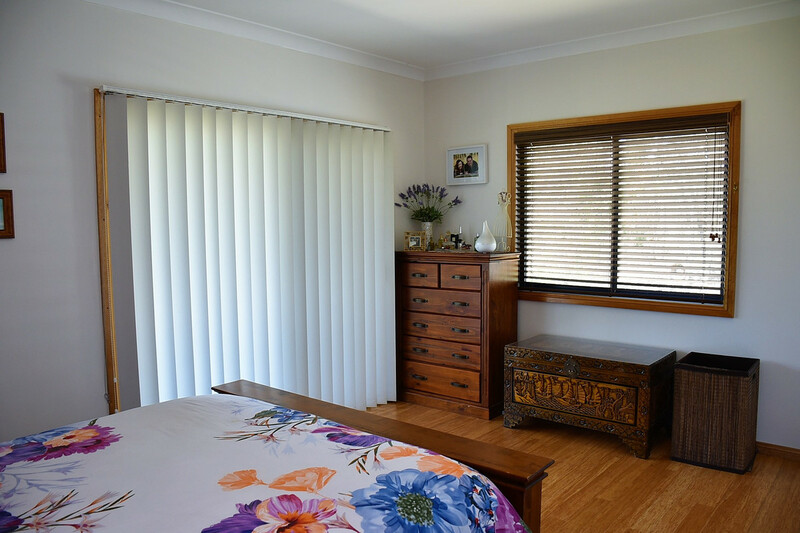 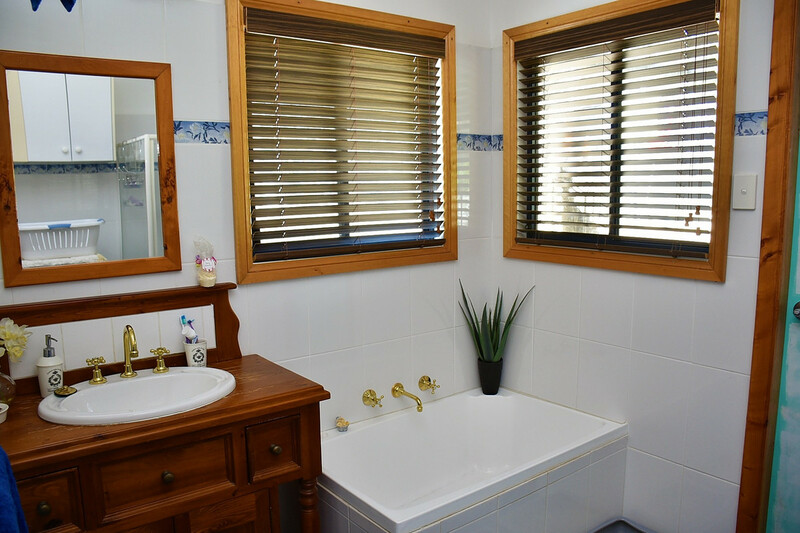 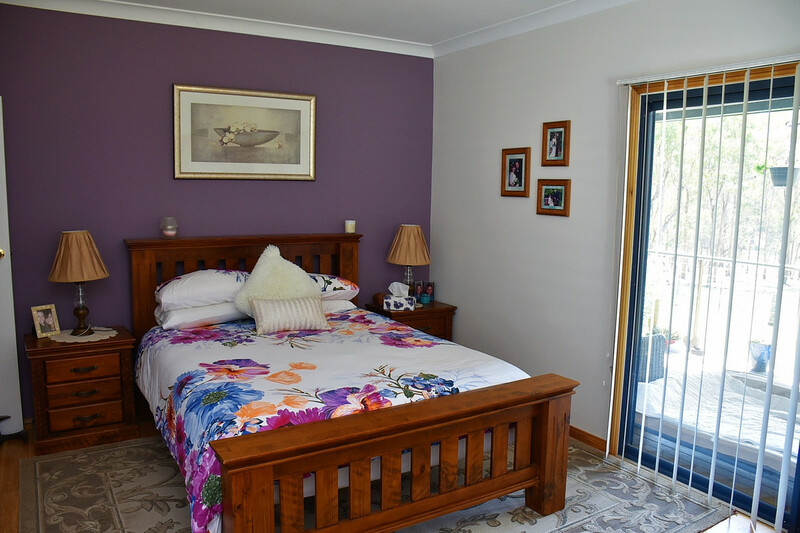 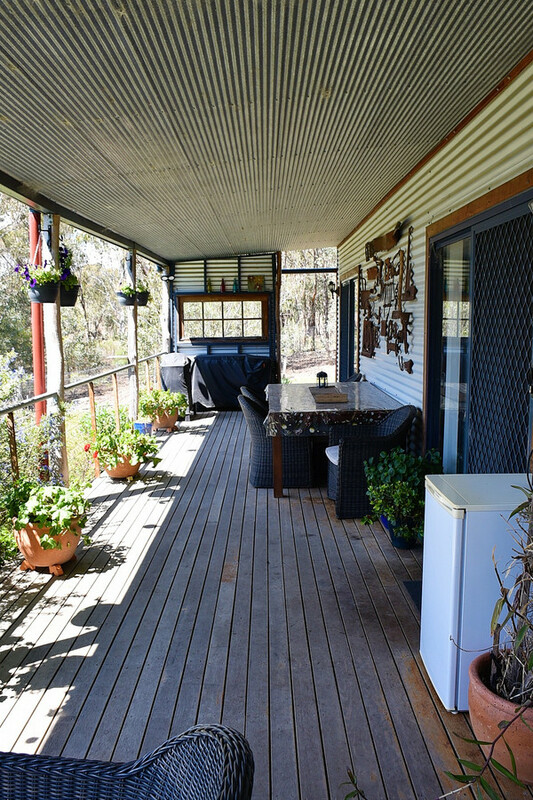 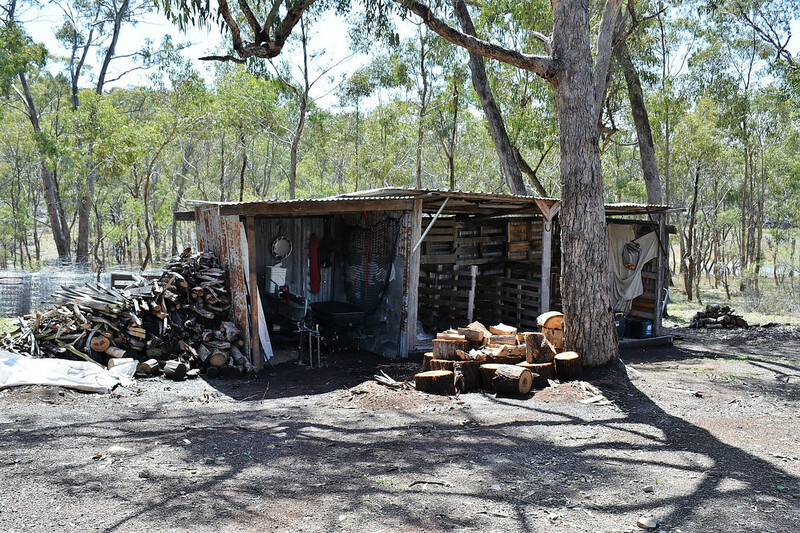 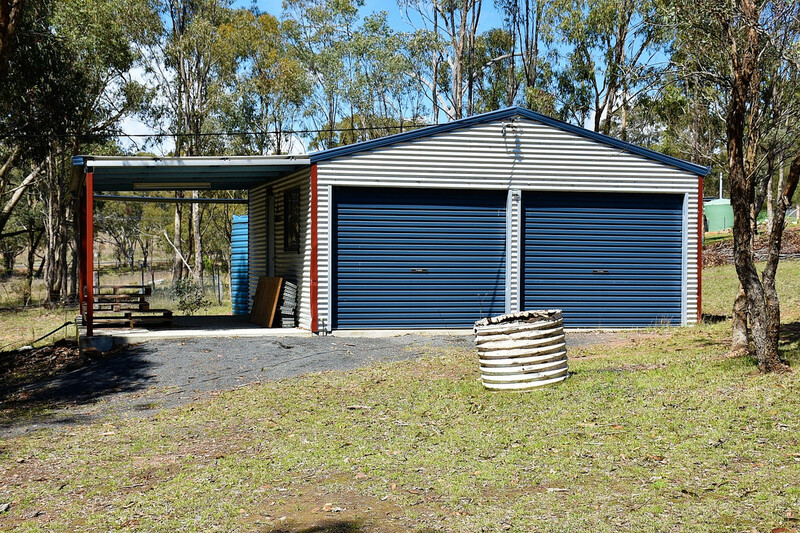 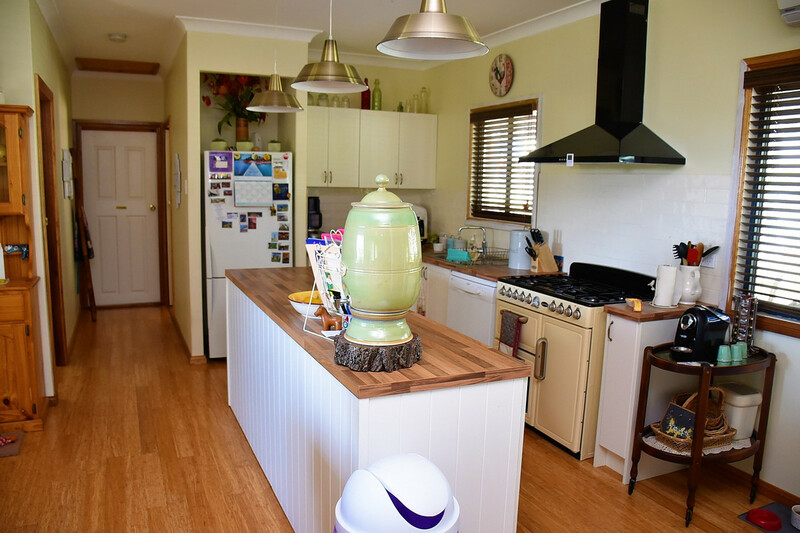 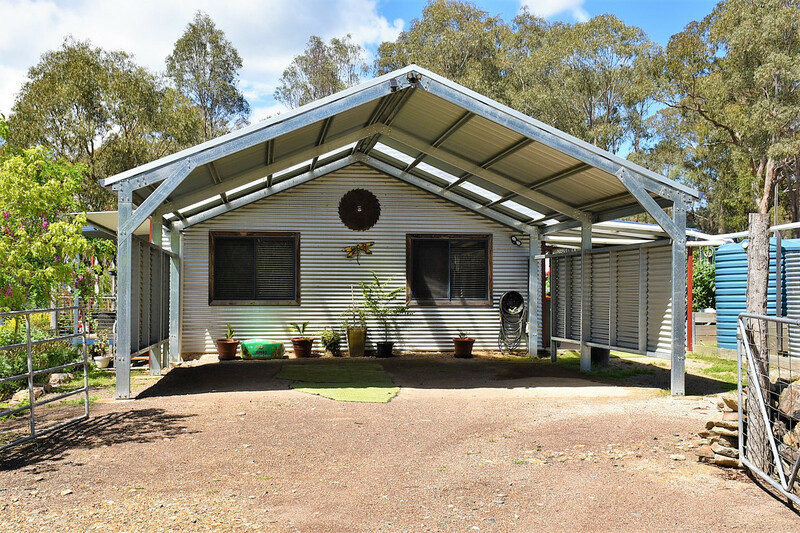 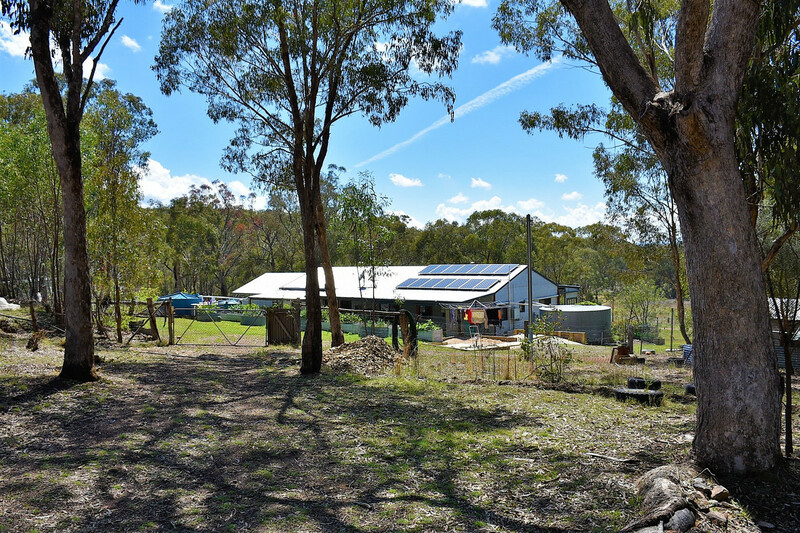 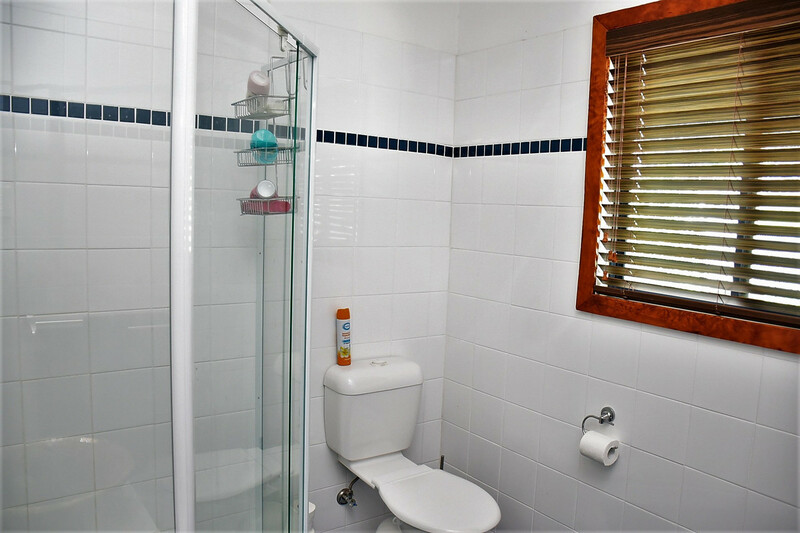 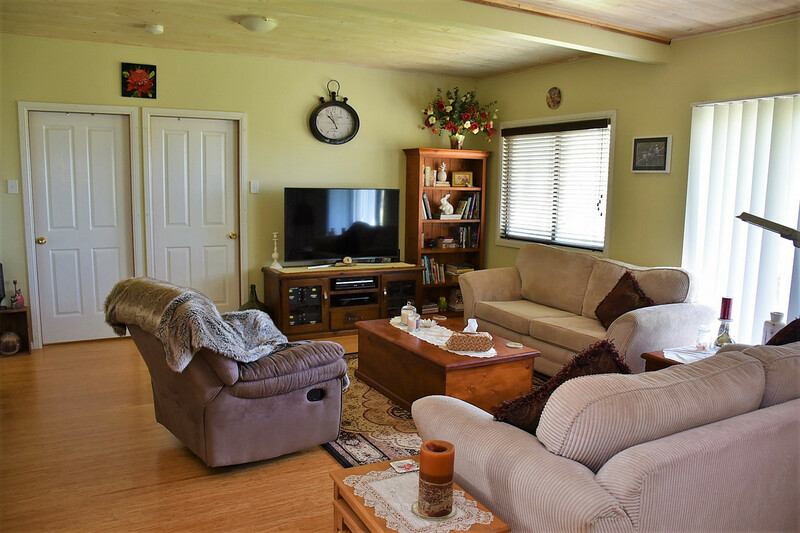 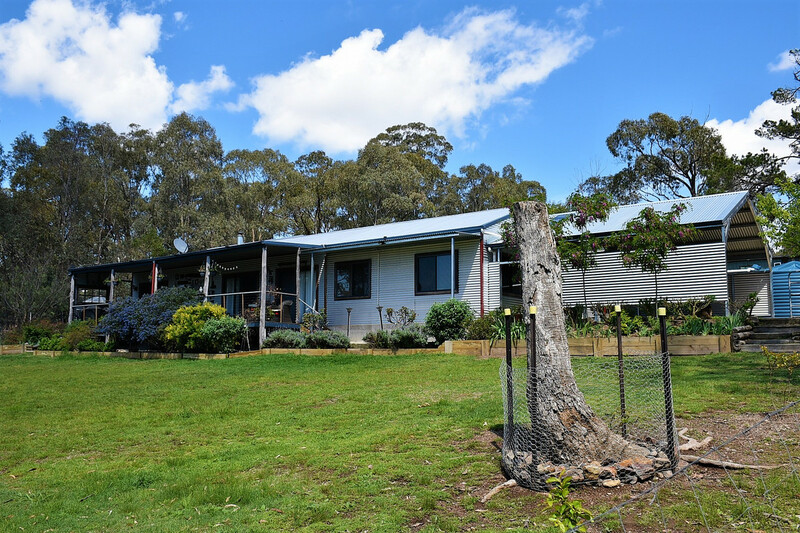 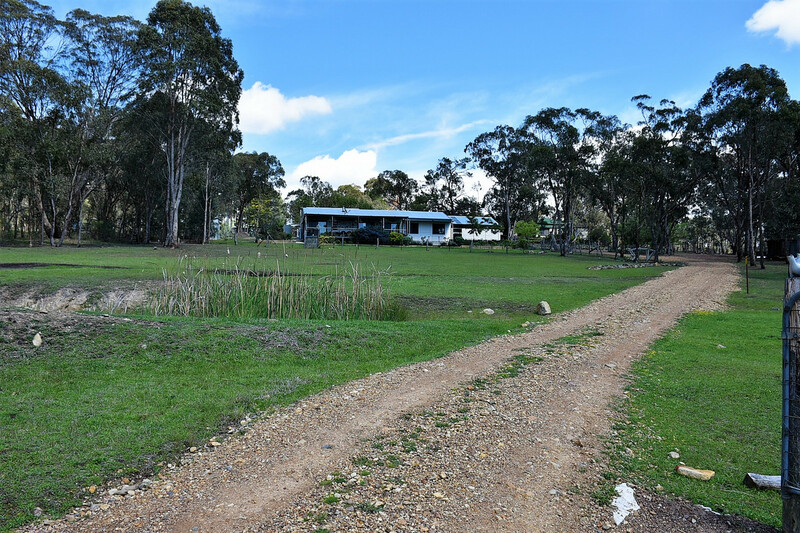 If you are looking for the rural lifestyle then 4668 Tent Hill Road is well worth an inspection. 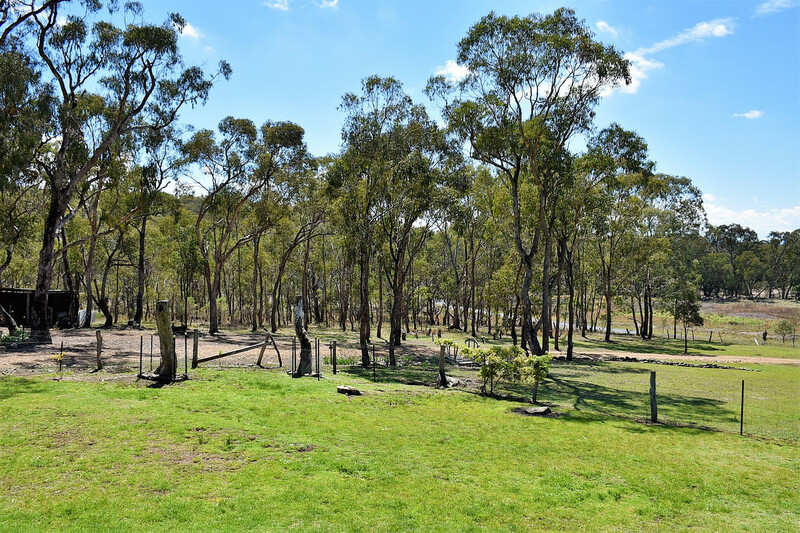 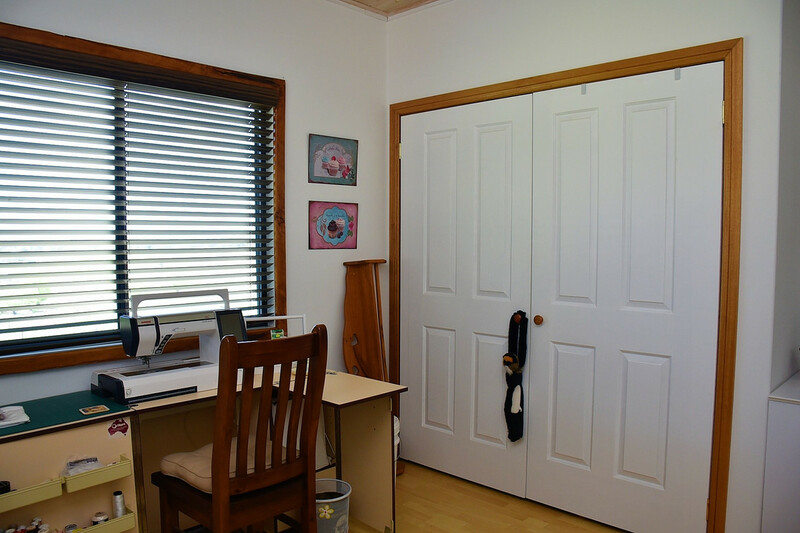 The property is set on 12 acres including 2 x dams allowing you to run a horse or a couple of livestock. 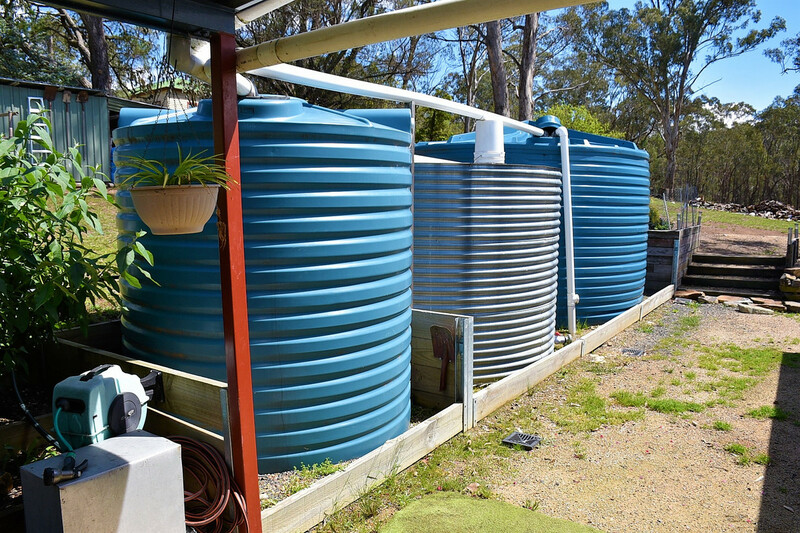 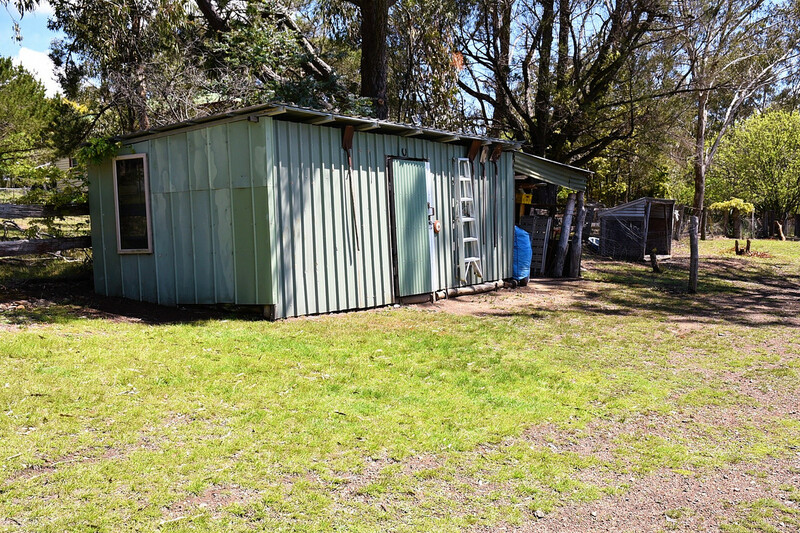 There are also 6 water tanks totaling 86,000L (3 x 22,000L 2 x 5,000L 1 x 10,000L), wood shed, workshop, double car garage with single attached carport, 2 car carport adjoining the huse, vegie gardens, chicken coop, 3kw solar system and a rear and front veranda with picturesque and rural views.